DJ Mehdi has always had the freshest sounds from France and beyond. I just found out less than an hour ago that the one of the illest DJ's and Producers in the world has passed from this plane of existence. Respect is already showing up all over Youtube and the Blogosphere. I had the honor of seeing DJ Mehdi at Boom Boom Room with Kid Sister and Willy Joy, a few months back. His music will never be forgotten! 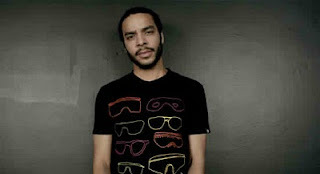 French DJ and producer DJ Mehdi has died at the age of 34. 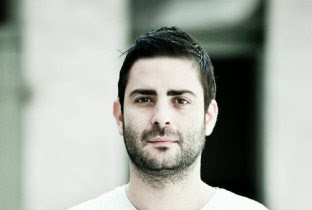 Mehdi, born Mehdi Favéris-Essadi, was a key figure in the French electro scene and a lynchpin of the Ed Banger label along with Justice, SebastiAn, Mr. Oizo, Uffie, Feadz and Cassius. According to MTV News, DJ Mehdi was celebrating his 34th birthday on his rooftop at the time of his death. Some reports suggest that he fell from a collapsing mezzanine.